Welcome to SG-Creations’ on-line store! Now you can shop and pay on-line by Paypal (credit card or bank debit card) and get a pattern right away or pay by check. 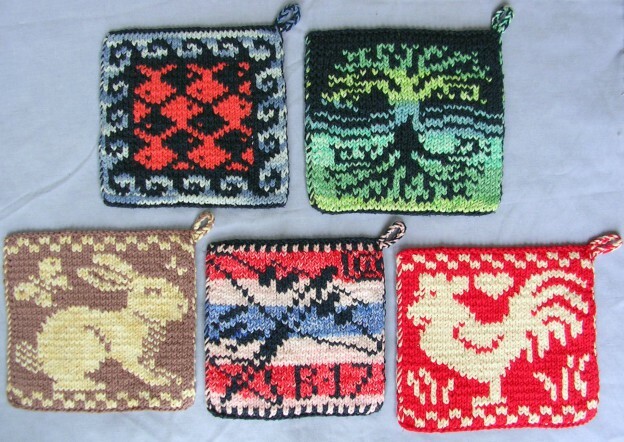 All patterns are electronic and sold as a PDFs. To pay on-line, add the item(s) to your cart. Select the payment method of Paypal and orders will be available same day. Each password protected order will enable you to 3 downloads of the PDFs. The 3 download opportunities are to help you to conveniently add to multiple electronic devices (or if lose a copy) and is not intended for sharing or selling the unused downloads to others. Orders can also be place without a password. Just add to cart and pay with Paypal. Orders without a password will just be e-mailed the pattern once. Order by Form: Fill out the order form (below), include payment and I will e-mail you the pattern (pdf format) once your payment arrives. This will allow only one copy of the pattern’s pdf. Pattern Order Form . Order On-line: Add the item to your cart and at check out just select check for payment type. This will let me know to look for your check and when I receive it, your pdf will be released, you’ll be notified by e-mail and the store will hold 3 downloads for your use. The 3 download opportunities are to help you to conveniently add to multiple electronic devices (or if lose a copy) and is not intended for sharing or selling the unused downloads to others. This entry was posted in Uncategorized on July 7, 2013 by admin. Leoni Dsouza on Welcome to SG-Creations’ on-line store! Sue Gregori on Welcome to SG-Creations’ on-line store!